Thanks to Minute® Ready to Serve Rice for sponsoring this post. For more great recipes, visit their website here! With the New Year here, many of us have made resolutions to eat better, portion better, and overall make better food choices. I am definitely working on better lunches for myself in 2015 to avoid eating out during the week. Quick and easy is the key when creating lunch ideas. Keep a few in your desk drawer for those days when you have no other lunch planned. Make sure to read the handy little instructions located right on the cover of each cup. Otherwise you'll end up with a mess in your microwave, just like me! Yes, I sure did! 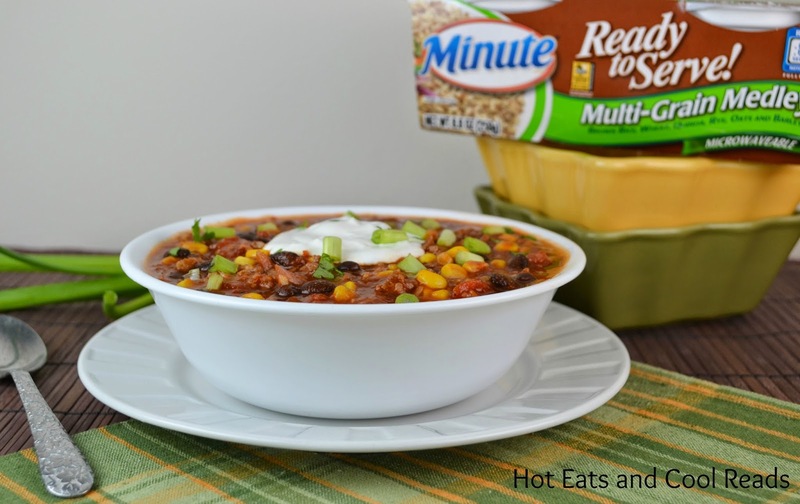 I also love adding Minute® Ready to Serve Rice to my favorite recipes, such as the Quick BBQ Beef and Black Bean Chili that you can find below. It's a quick and easy recipe that's fantastic for lunch. Ready in less than 30 minutes and packed full of nutrients. You can also mix in a protein and veggie, plus a sauce/seasoning or cheese, for a quick meal, or adding peanut butter or honey for a quick snack. I also love stirring in milk, cinnamon and a touch of sugar for a delicious breakfast. My favorite of the many varieties available is the Multi-Grain Medley. It's a delicious mixture of brown rice, wheat, quinoa, rye, oats and barley. I can't get enough of my grains, and it's a tasty filler for chili or any other soup. The other varieties available are: Brown Rice, Brown & Wild Rice, Jasmine Rice, White Rice, Chicken Rice Mix, Yellow Rice Mix, Fried Rice Mix and Black Beans & Rice. If you'd like more info on each variety, click here! You can find them in the rice aisle at your local grocery store! Now onto this fabulous chili recipe! This is one of those recipes that you'll want to keep eating more and more. The Multi-Grain Medley is a great addition to the tomatoes, beans, corn and beef. It's so hearty and will definitely keep you warm on a cold winter day with the heat from the chipotle chiles. It's amazing for lunch, so make a batch on Sunday, then bring to work during the week. You can also freeze it into single serve portions. Pop it in the fridge the night before, and it's thawed in time for lunch the next day. It's best topped with sour cream, but I also love sprinkling some cilantro and green onions over top! In a soup pot, heat olive oil over medium high heat. Add ground beef, onion, garlic, salt and pepper. Crumble ground beef and cook until no longer pink. Reduce heat to medium, then add the diced and crushed tomatoes, BBQ sauce, chile, chile sauce, tomato juice, black beans and corn. Simmer for 10 minutes. 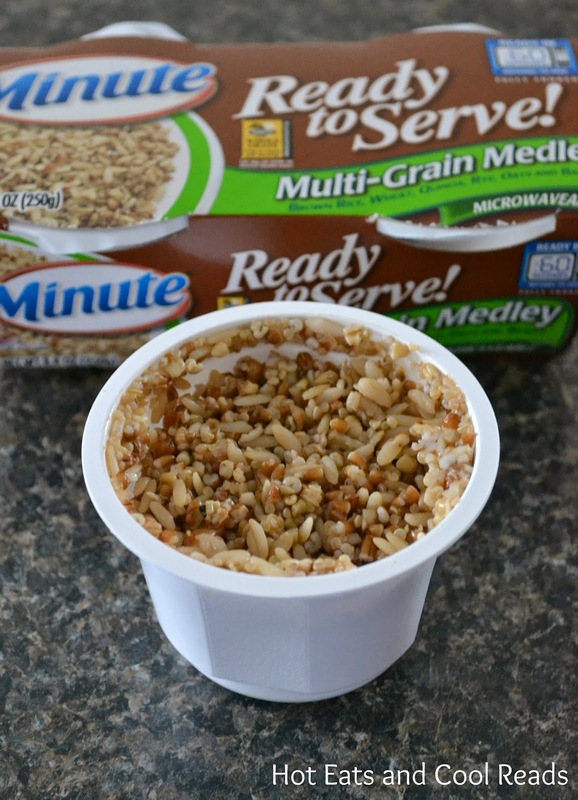 Prepare Minute® Ready to Serve Multi-Grain Medley according to package directions. Stir both cups into the chili. Stir and simmer for another 5 minutes. Serve topped with cilantro, green onions and sour cream. MMMM - that soup looks mighty fine. That multi grain rice sounds amazing! I haven't tried it yet, but sure want to...and will be on the lookout for it. Thanks for sharing. Pinning! 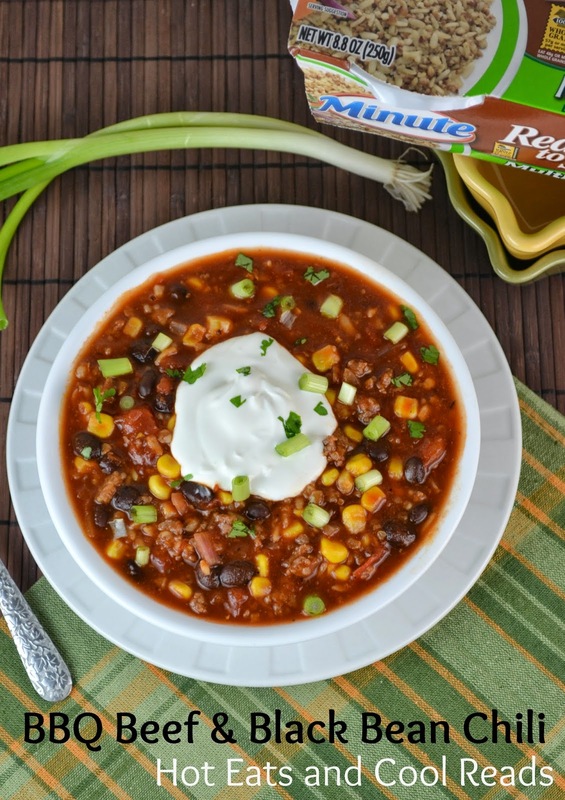 We love black bean chili, and adding bbq beef to it sounds delicious!! I love a good chili! Sounds so good! I love soup, especially when it is so cold outside! We love chili! And since it's absolutely, ridiculously frigid here, it's perfect for warming up! This chili looks delicious. 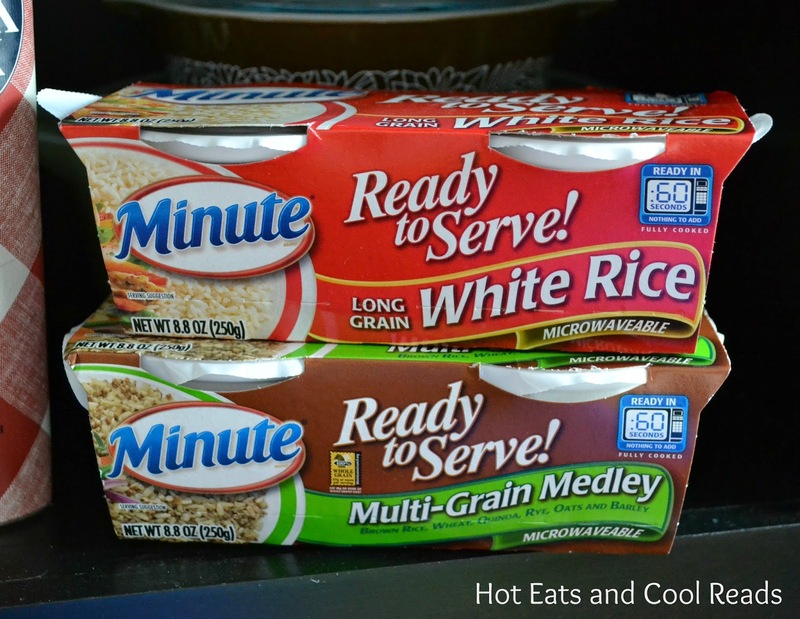 Love the individual and variety of Minute Ready rice! This looks delicious, and I love that it is gluten free and easy. 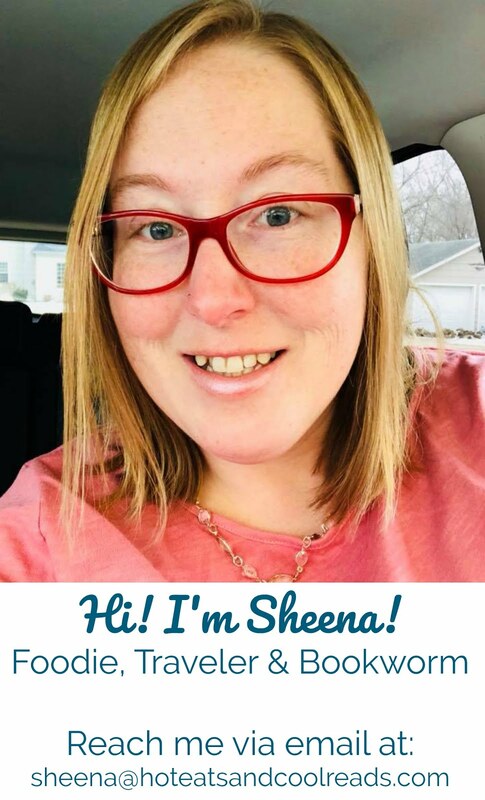 Great dinner idea, Sheena! This looks like a great way to sneak those whole grains in! What a great recipe Sheena and as a fellow Minnesotan, we definitely need meals like this!! Keep warm! Looks like another winning recipe to try. I've been making your spinach walnut pesto now since before Christmas. Love it! Oh the messes that end up on our counters! Haha I feel ya. This looks delicious. I love black beans in my chili, Sheena. This looks fabulous! Great place, wonderful food with modern ambiance and comfortable seating with plenty of room. It is now probably one of the best Chicago venues in my list. Perfect food, great decor and vibrant atmosphere.